This in not cold, computer-data information; it is information that is transmitted biologically through an electromagnetic send-out of consciousness. This is what you are experts in. If you were to have a business card printed up for yourselves when you are in full memory of your identity, it would say something like: "Renegade Member of Family of Light. Systems Buster. Available for altering systems of consciousness within the free-will universe. On call." 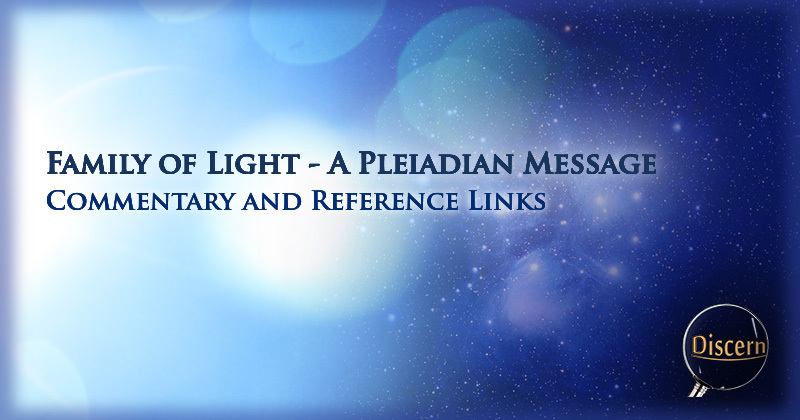 In the past, this concept of light as information has been studied and discussed by multiple alternative scientists. One of these scientists is named Dr. Vladimir Budacovski. Dr. Budacovski observed the connection between genetic code and light. To do this he performed experiments on raspberry plants using a setup which recorded and emitted holographic images. He took cancerous raspberry plants, and beamed the hologram of a healthy raspberry plant into them while observing the effect. Each time, the cancerous raspberry plant completely healed and became healthy (with no other stimulus applied besides the hologram itself). 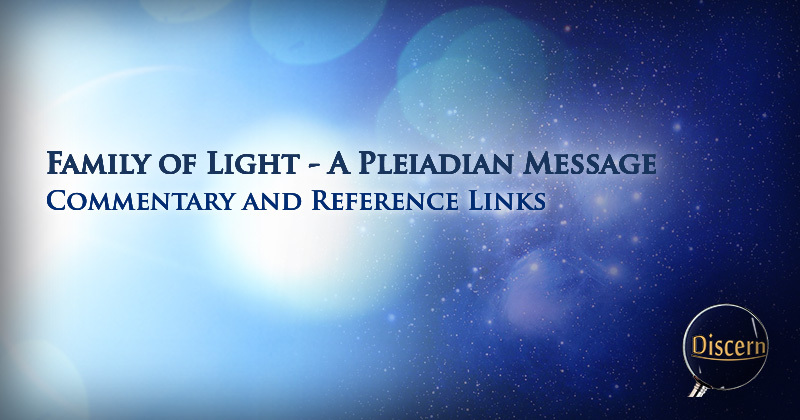 This is just one experiment which suggests the connection between light and life, and also suggests that light itself is the key to our health, our wholeness, and our existence as a whole. The Law of One text refers to this forgetting as the Law of Free Will or the Law of Confusion. This law is said to exist for the purpose of encouraging our advancement in faith, and our pursuit for the knowledge which we all possess at higher levels of consciousness. Here is one passage from the Law of One text which references this law. 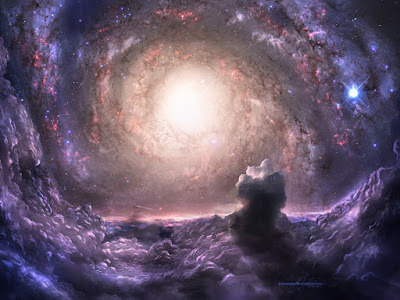 When you incarnated into the Earth plane, you received certain matched and paired recessive genes holding light codes that gave you the highest opportunity to develop psychic and intuitive abilities. In addition, these genes carried some memory that separated you from others, even though you could not name it. With these powers and talents, it has been your task to build on your life and allow the momentum to lead you into something different than most humans. The Original Planners of Earth were members of the Family of Light, beings who worked for and were associated with an aspect of consciousness called light. Light is information. Members of the Family of Light created the information and would be able to participate and share their specific knowledge. We remind you that you are the Family of Light, and millions of you are on assignment on Earth at this time. Another scientific principle worth considering is known as the DNA Phantom Effect. Simply put, this is a surprising effect observe in the DNA molecule which causes it to attract and retain photons. This is a highly controversial, scientific principle. So it does have its share of shamers and armchair skeptics selling their usual script of character attacks. However, this effect has been observed in numerous scientific experiments. The phenomenon of this DNA phantom effect once again suggests to us that light itself is a fundamental component within all life. Just as the proton and the electron are considered foundational to all matter, this light may be vital for life and consciousness as well. Matter is simply light that is trapped. As you build your light body, a reorganization of your molecular structure occurs, loosening your grip upon materialism in order that a spiritual understanding may guide your day-to-day life. It is only through spirit that you can gain any understanding of what is happening to your world. 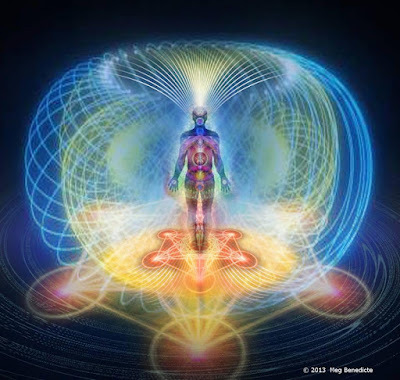 The building of your light body allows less trapped matter to combine as light and become you. This offers you freer expression and allows you to seek your source. All too often, in our search for truth, many of us can become fixated on the material aspect of the equation, hunting for the next big conspiracy to entertain us for a time before moving on to the next one. Sometimes, our search for truth may even cease to be focused on truth at all, and can be replaced by a simple need to be entertained. It is at these points when we become as specially vulnerable to misinformation and disinformation. I believe it is important for us to remain mentally open, but not so naive that we fall into the same trap we lived in before we woke up. In order to avoid this trap, it is important to begin any search we undertake with a search within. Only within the self can an individual truly find the true need for learning and growth. It is here that true growth of knowledge and maturity first begin. The search for the next conspiracy does not require growth of any kind, but true soul-level advancement very much does. It is my strong belief that within each of us lies the potential for boundless ability and experience. There is nothing that a soul cannot do as long as they have the belief and the proper aspects of self realization and activation to accomplish the desired task. These task may be considered "supernatural" from the conventional point of view. However, I see the situation differently. If we as human beings have an ability, and are able to use that ability, this is not outside the boundaries of nature. By my understanding, the universe is nature. 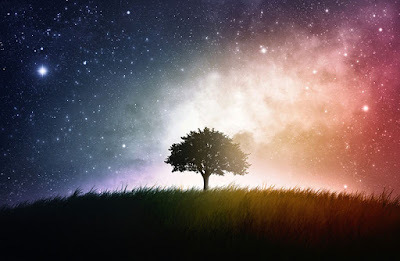 There is nothing that is within the love energy of the universe that can be outside of this nature, as this nature is foundational to all things that choose to coexist within our universe. The existence of nature includes humanity and every act which humanity chooses to commit in harmony with that nature. This includes any ability which some may label as supernatural. It is for this reason that I consider the word "supernatural" a misnomer, and why I consider all ( preferably benevolent) acts to be possible.